For centuries the enduring beauty and durability of natural stone has been sought out by architects and builders alike for use in the creation of classical balustrades. 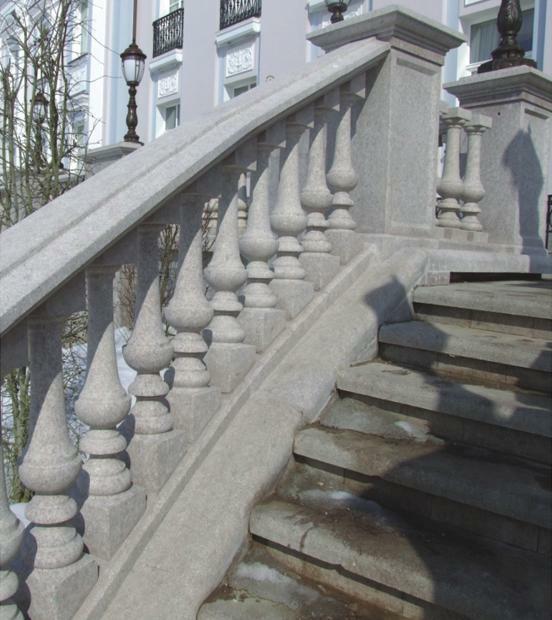 From gardens and porches, to balconies and stairways, stone balustrades have been used in fine architecture to create drama and enduring elegance. 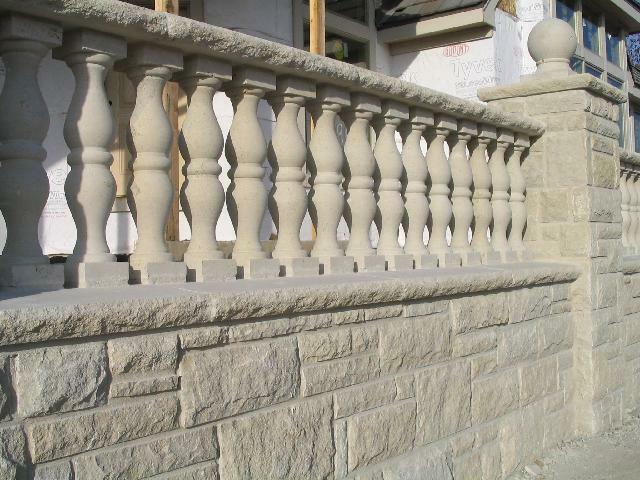 Renaissance Stone Company offers balustrades in numerous classic designs and sizes to allow for complete design flexibility. Our balustrade system heights of 24″ to 42″ and higher are available to meet local code and design requirements. Our balustrades also provide infinite flexibility of baluster spacing so that 4″ sphere or wider baluster spacing can be achieved. In addition to our standard straight balustrade railings, our artisans can craft railings with a radius or helical shape to create radius stairways to add flair and interest to any architectural design. All of our balustrades are made to order, please contact us for additional information or a quote for your project.